February 28th, 2011. Negril, Jamaica. 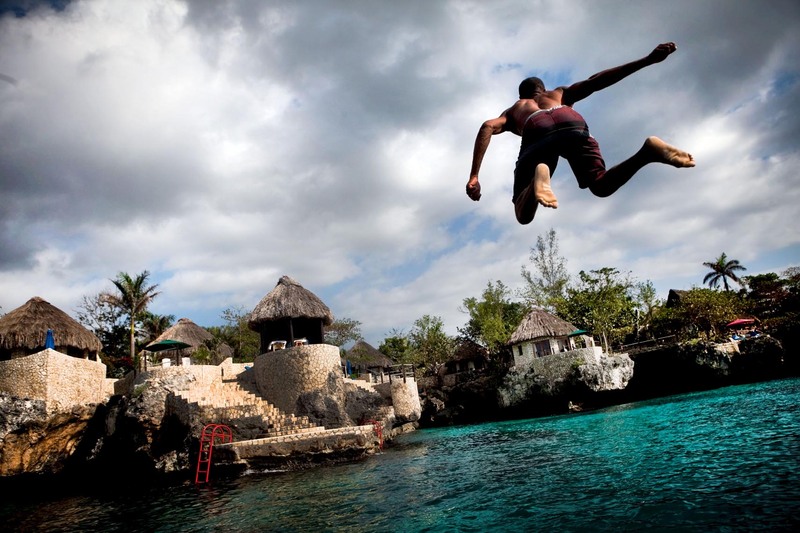 Here, a local boy jumping into water at The Rock House Hotel. Piotr Redlinski for The New York Times.